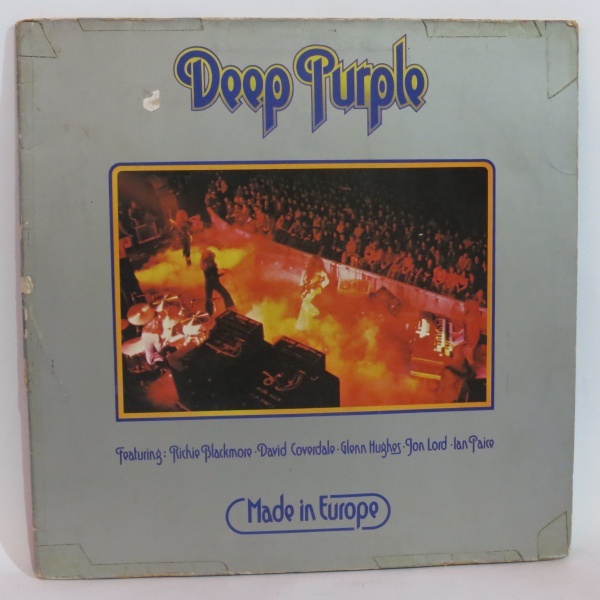 LP DEEP PURPLE - MADE IN EUROPE. EMI ODEON 1976. 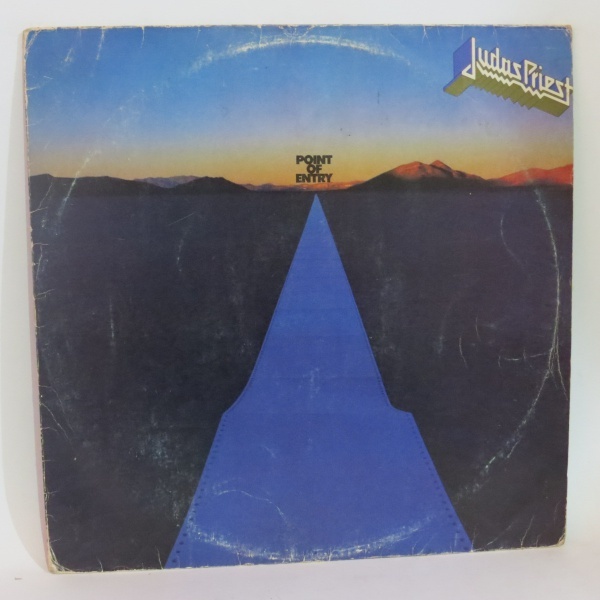 LP JUDAS PRIEST - POINT OF ENTRY. DISCOS CBS RECORDS 1981. 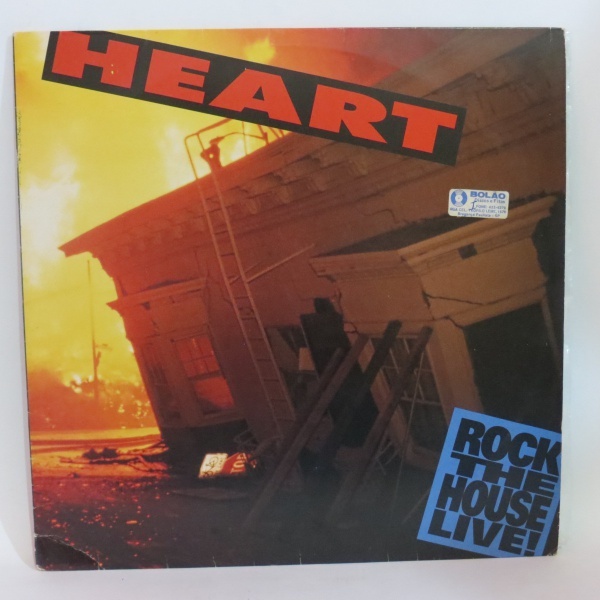 LP HEART - ROCK THE HOUSE LIVE! CAPITOL RECORDS 1991. 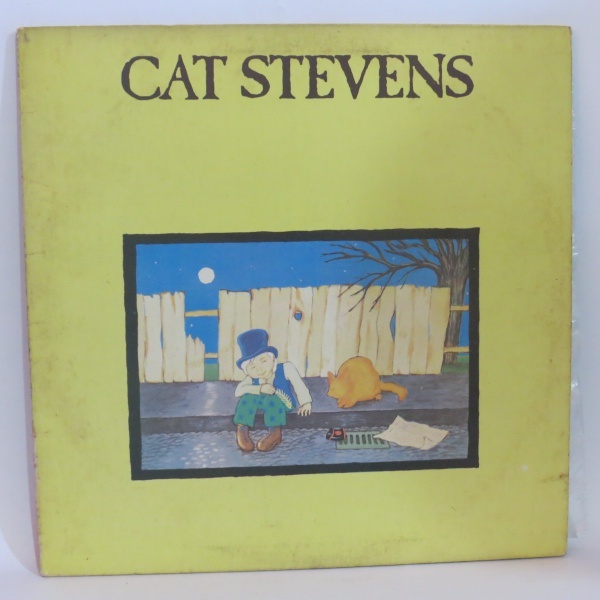 LP CAT STEVENS - TEASER AND THE FIRECAT. ISLAND RECORDS. 1971. 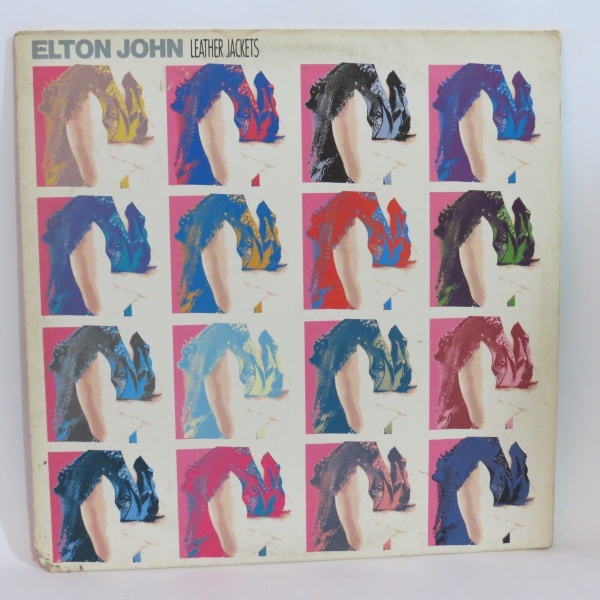 LP ELTON JOHN - LEATHER JACKETS. THE ROCKET RECORD COMPANY 1986. 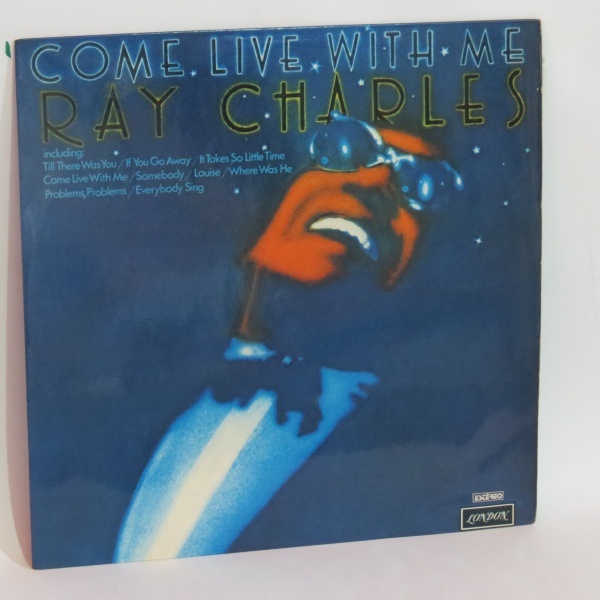 LP RAY CHARLES - COME LIVE WITH ME. 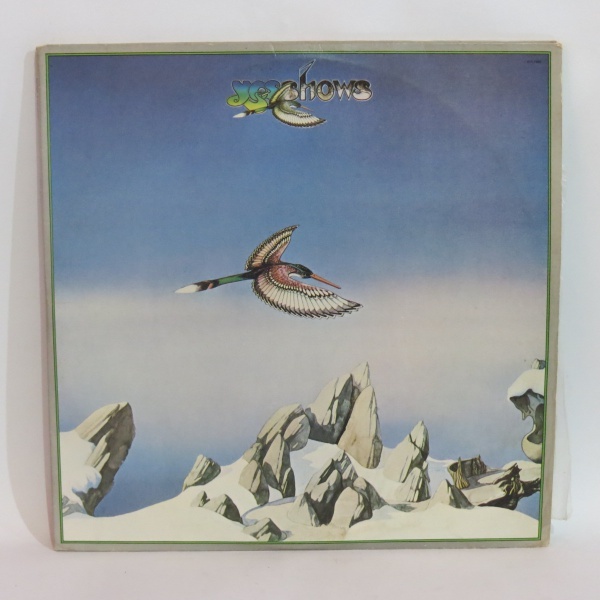 LONDON RECORDS 1974. 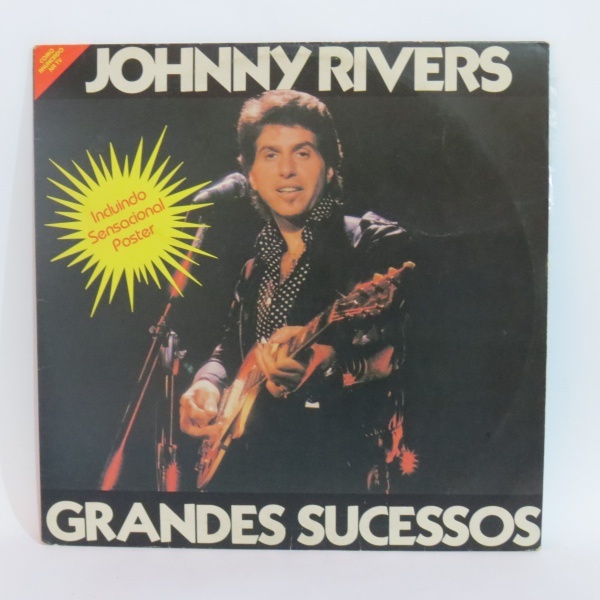 LP JOHN RIVERS - GRANDES SUCESSOS. TOP TAPE RECORDS 1986. 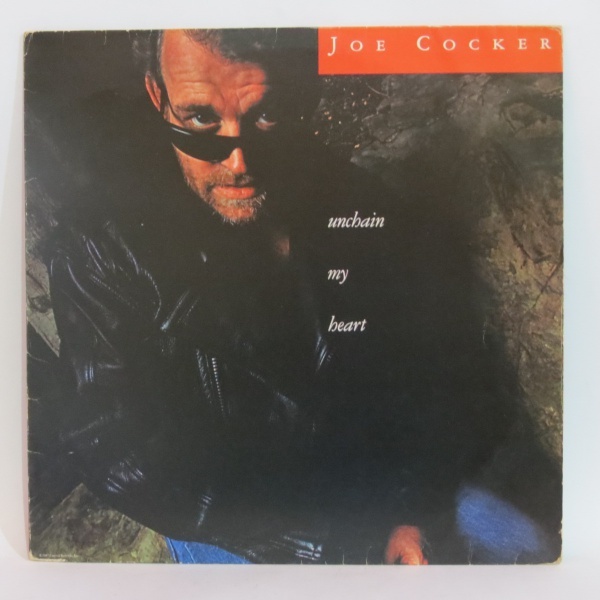 LP JOE COCKER - UNCHAIN MY HEART. EMI E CAPITOL RECORDS 1987. 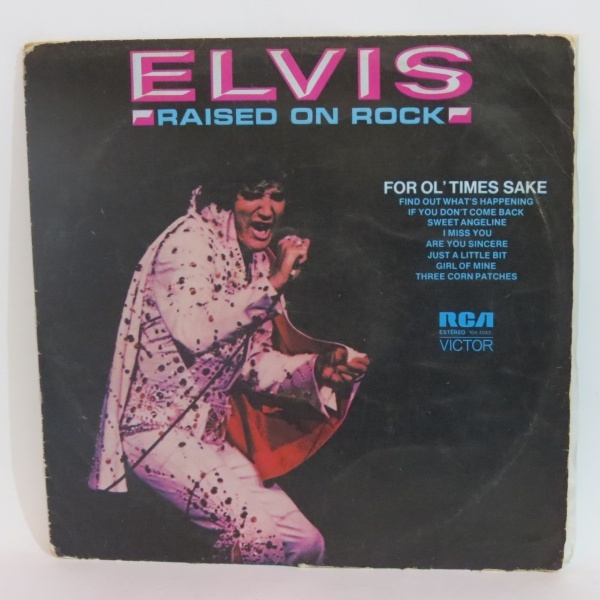 LP ELVIS PRESLEY - RAISED ON ROCK. RCA RECORDS. 1974. 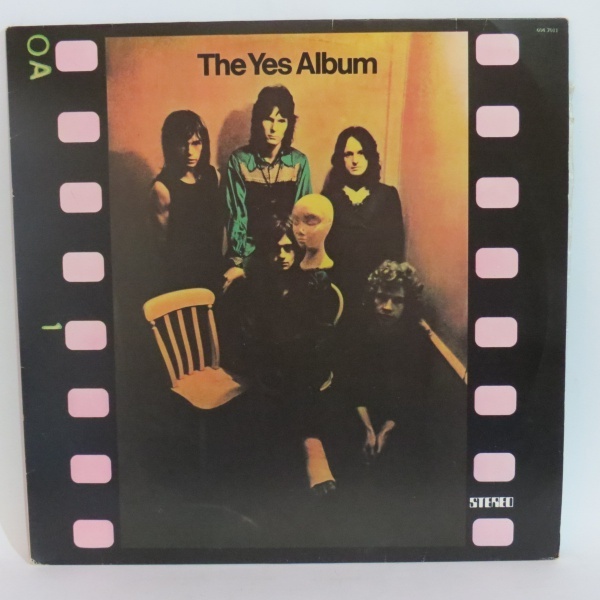 LP YES - THE YES ALBUM. WARNER BROS RECORDS. 1970. LP YES - GOING FOR THE ONE. ATLANTIC RECORDS 1977. IMPORTADO MADE IN USA. LP YES - SHOWS. ATLANTIC RECORDS 1981. DISCO DUPLO. 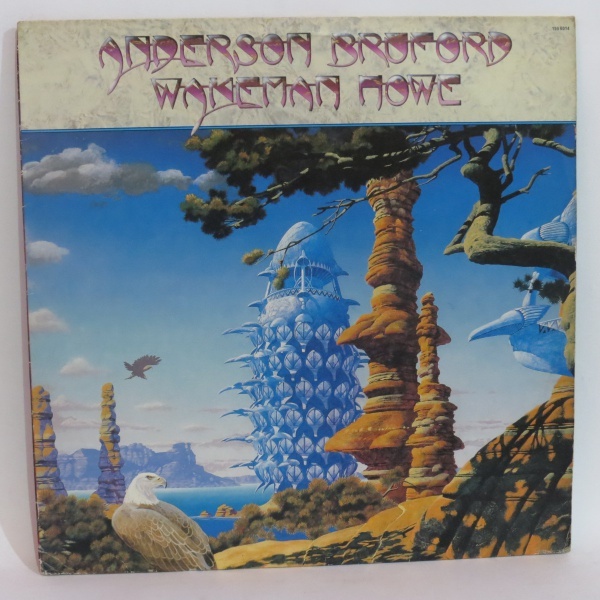 LP ANDERSON BRUFORD - WAKEMAN HOWE. ARISTA RECORDS 1989. 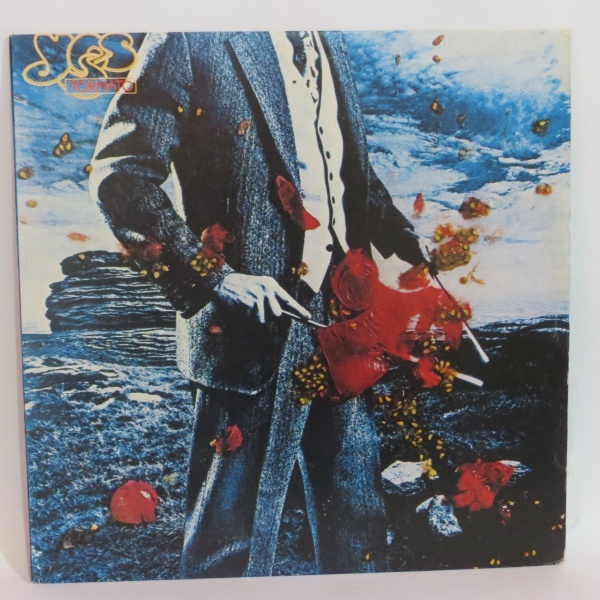 LP YES - BIG GENERATOR. ATLANTIC RECORDS 1987. 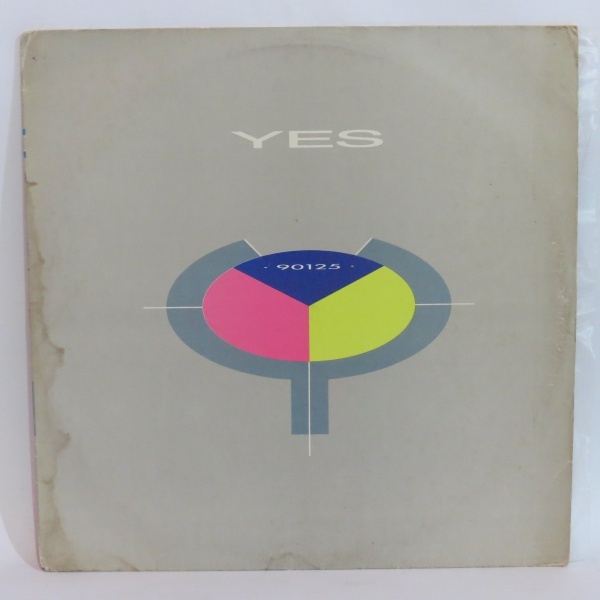 LP YES - 90125. ATCO RECORDS 1983. LP YES - TORMATO. ATLANTIC RECORDS 1978. IMPORTADO MADE IN ISRAEL. 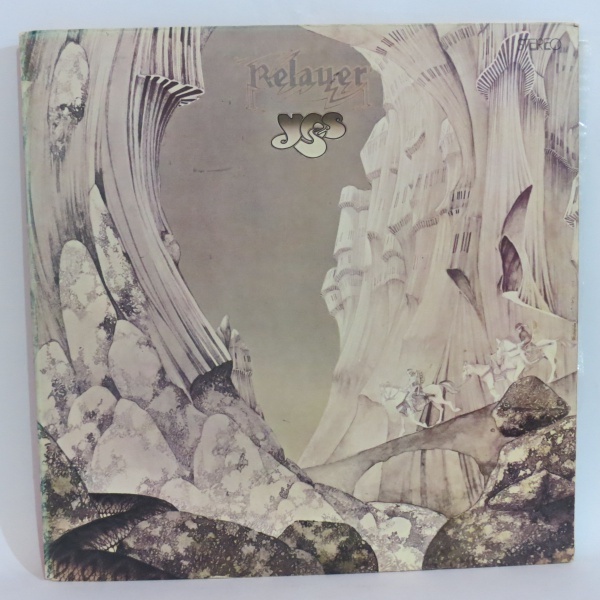 LP YES - RELAYER. ATLANTIC RECORDS 1975. 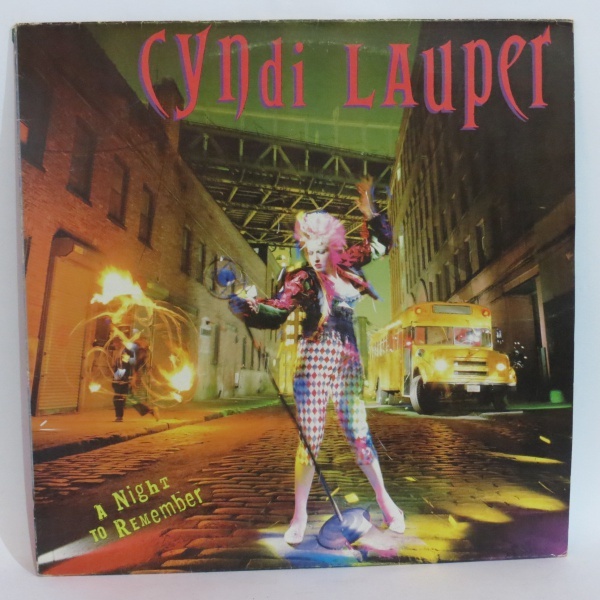 LP CINDY LAUPER - A NIGHT TO REMEMBER. CBS RECORDS 1989. 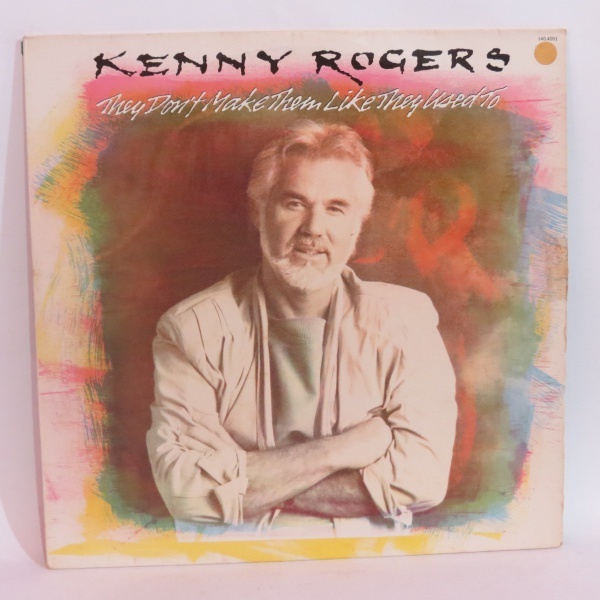 LP KENNY ROGERS - THEY DON"T MAKE THEM LIKE THEY USED TO. RCA RECORDS 1987. 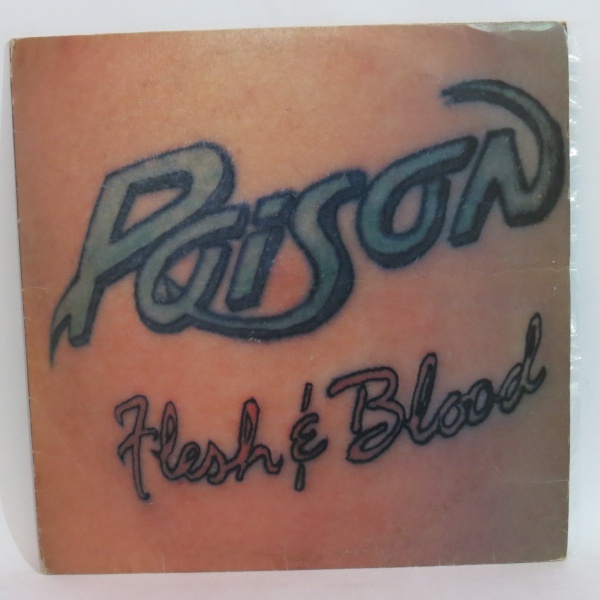 LP POISON - FLESH & BLOOD. EMI ODEON RECORDS 1990. 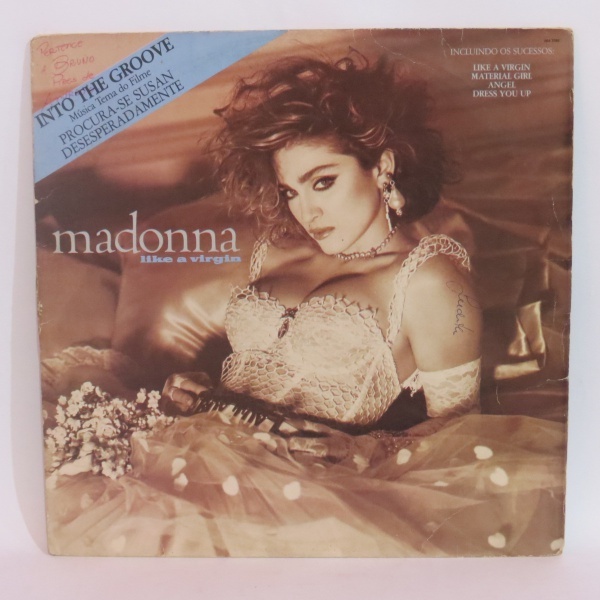 LP MADONNA - LIKE A VIRGIN. WARNER BROS RECORDS 1985. 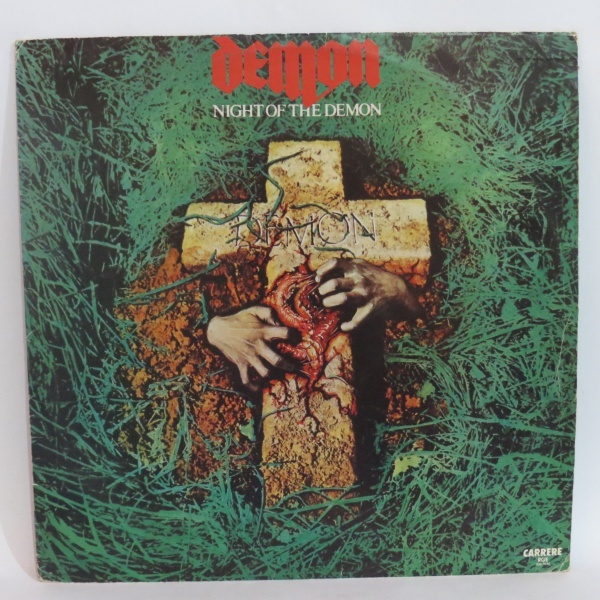 LP DEMON - NIGHT OF DEMON. CARRERE RECORDS 1984. 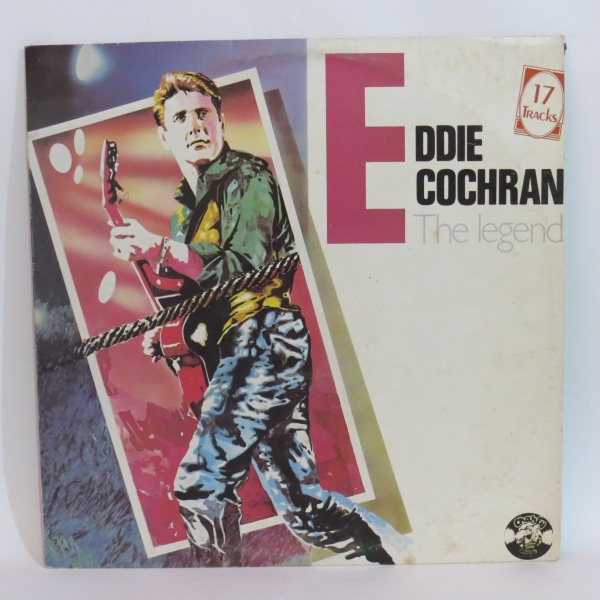 LP EDDIE COCHRAN - THE LEGEND. CHARLY RECORDS E V RARITY 1960. 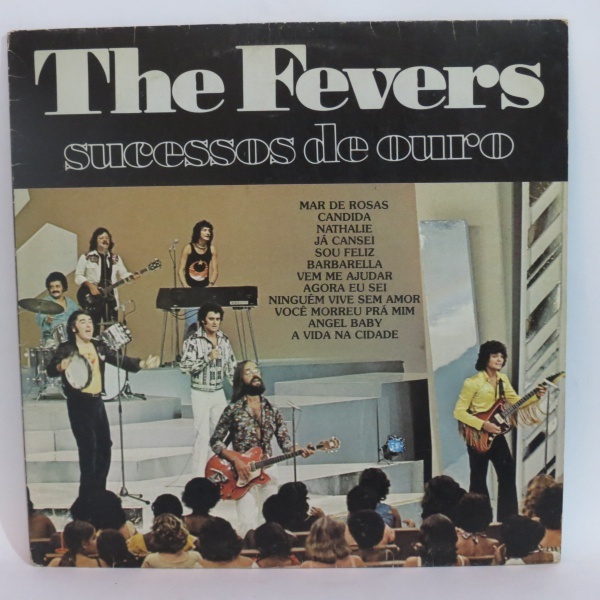 LP THE FEVERS - SUCESSOS DE OURO. EMI RECORDS 1970. 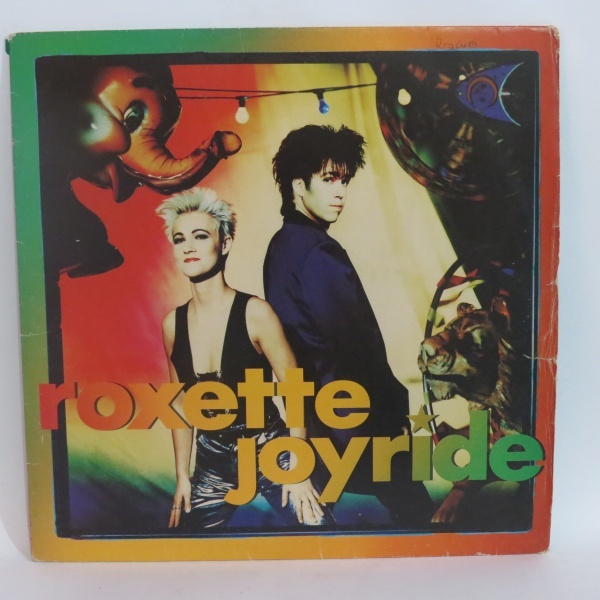 LP ROXETTE - JOYRIDE. EMI RECORDS 1991. 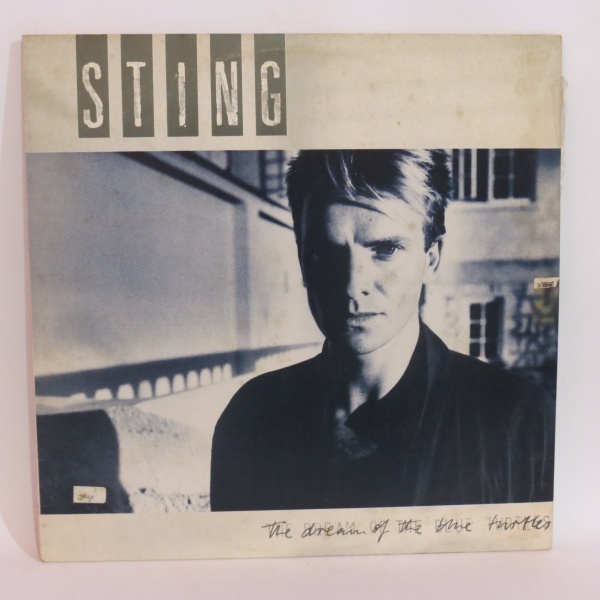 LP STING - THE DREAM OF THE BLUE TURTLES. A&M RECORDS E CBS RECORDS 1985. 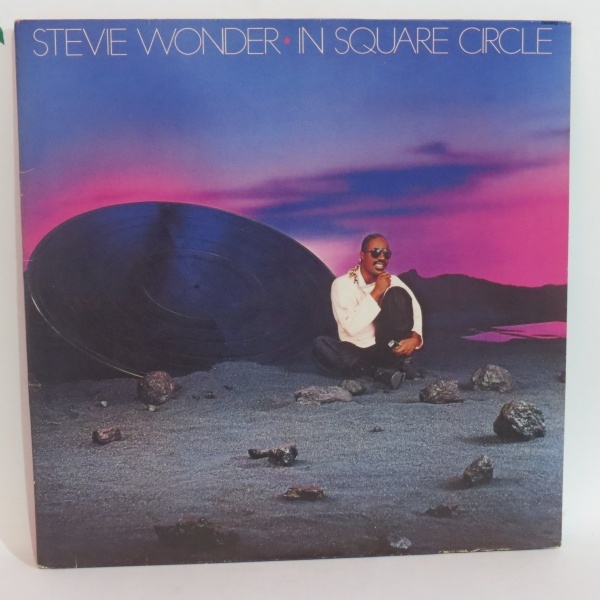 LP STEVE WONDER - IN SQUARE CIRCLE. RCA RECORDS 1985. 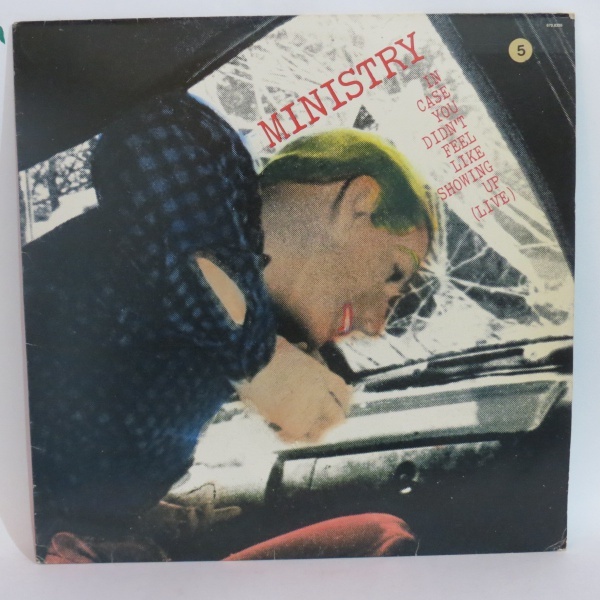 LP MINISTRY - IN CASE YOU DIDN"T FEEL LIKE SHOWING UP (LIVE). WARNER BROS RECORDS E SIRE RECORDS 1990. LP TED NUGENT - SCREAM DREAM. 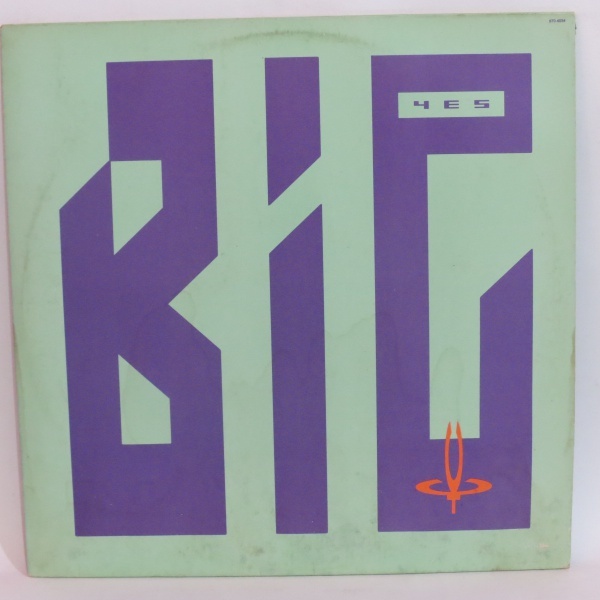 EPIC RECORDS E CBS RECORDS 1980. IMPORTADO. 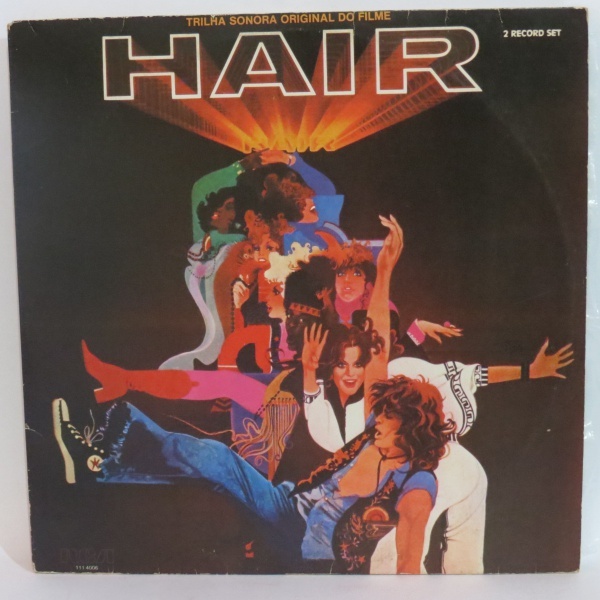 LP HAIR - TRILHA SONORA DO FILME. RCA RECORDS 1979. DISCO DUPLO. 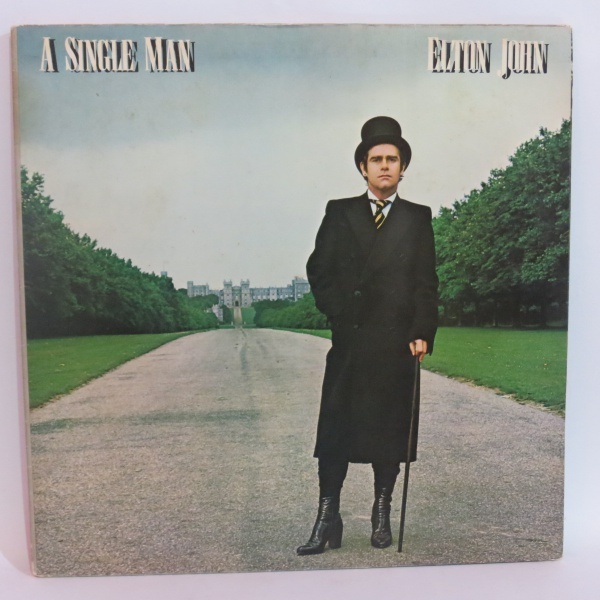 LP ELTON JOHN - A SINGLE MAN. THE ROCKET RECORD COMPANY 1978. 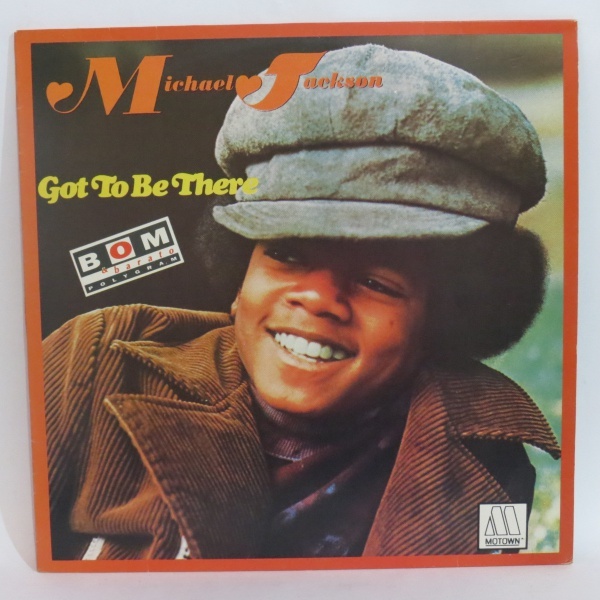 LP MICHAEL JACKSON - GOT TO BE THERE. MOTOWN RECORDS 1971. 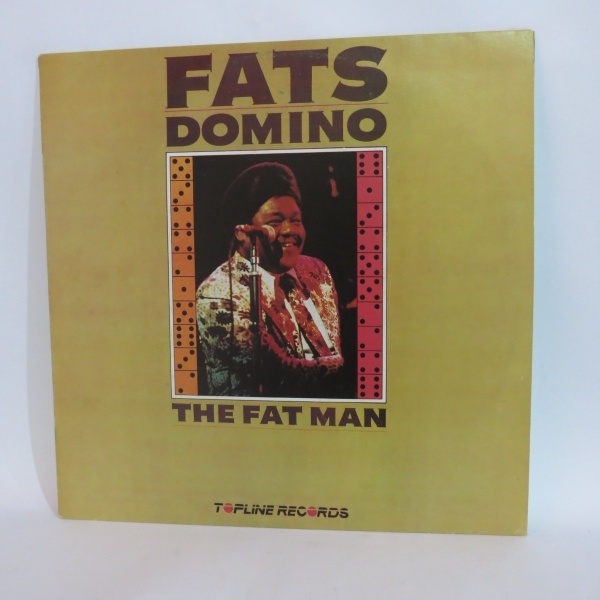 LP FATS DOMINO - THE FAT MAN. TOPLINE RECORDS 1985. 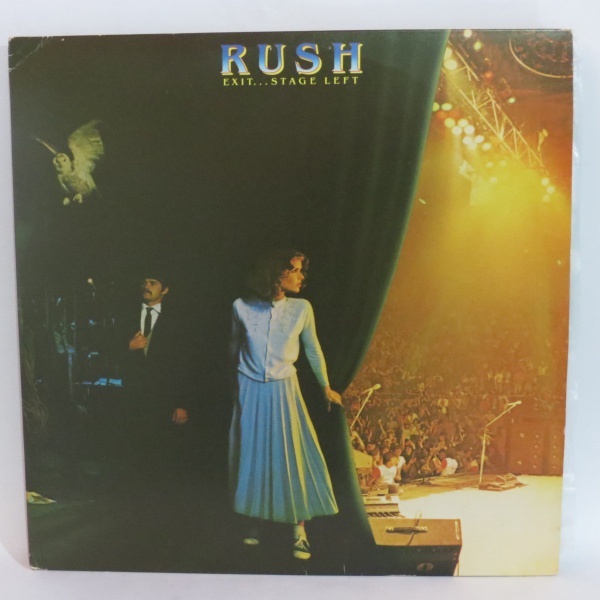 LP RUSH - EXIT... STAGE LEFT. MERCURY RECORDS 1981. DISCO DUPLO. 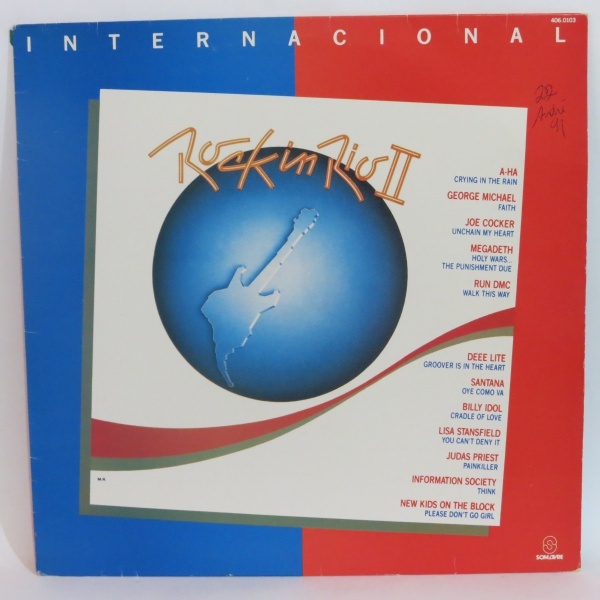 LP ROCK IN RIO 2 - INTERNACIONAL. SOM LIVRE. 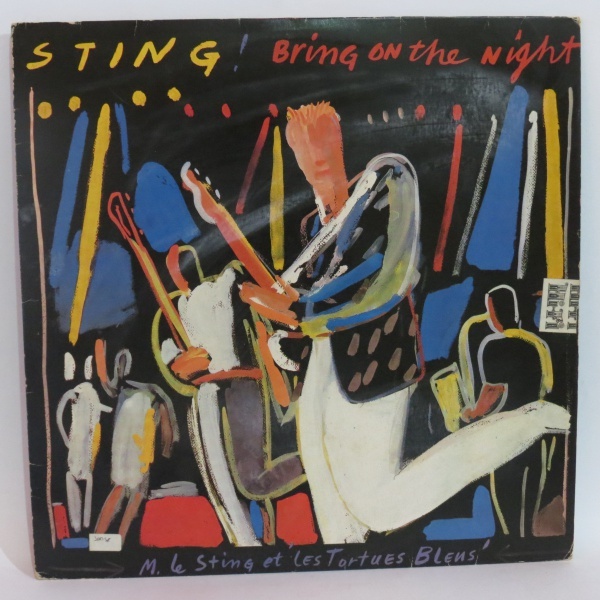 LP STING - BRING ON THE NIGHT. A&M RECORDS 1986. DISCO DUPLO.